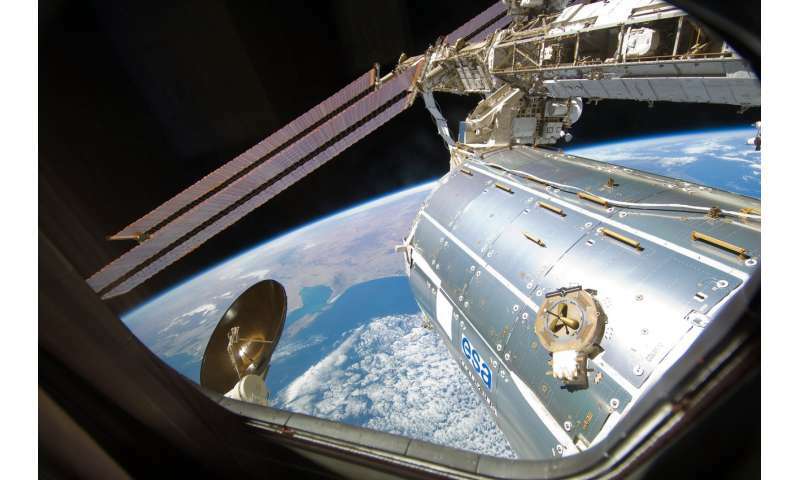 The first European facility for commercial research on the International Space Station was installed today in Europe's space laboratory Columbus. The International Commercial Experiments service – ICE Cubes for short – offers fast, simple and affordable access for research and technology experiments in microgravity. NASA astronaut Ricky Arnold installed the ice-box-sized facility in the European Physiology Module in the Columbus laboratory. ICE Cubes gets its power, temperature regulation and communications from Columbus. The facility hosts experiments designed around 10 cm cubes (1U) or combinations of this volume – there is room for 12 cubes on top and two rows of four cubes below. Experiments can also float freely through the Columbus laboratory and communicate wirelessly with the facility to send data to Earth. The first experiments are going to be launched on the next SpaceX Dragon supply vessel scheduled for launch this month. Designed to be plug-and-play, the experiment cubes only need to be slotted into the facility for them to work. The first ICE Cubes experiments from the International Space University highlight the versatility of the service. One will investigate plant biology, another will bio-mine with microbes, and a third merges the arts and science by using a person's heart rate to change a piece of kaleidoscopic artwork. The ICE Cubes service is based on a partnership with Space Applications Services and is part of ESA's human and robotic exploration strategy to ensure access to the weightless research possibilities in low Earth orbit. From idea to reality in a year, anybody's experiment can be launched to the Space Station. Service launches occur typically three times a year. With one point of contact and over two decades of space research know-how, getting an experiment designed, built and in compliance with International Space Station standards has never been easier. The price starts from €50 000 for a 1-kg experiment with an end-to-end service package running for four months, with cheaper rates for educational organisations. 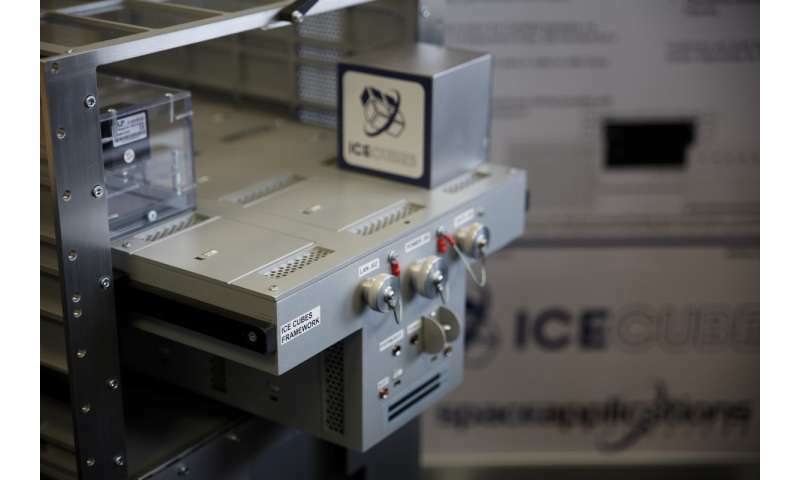 ICE Cubes offers unprecedented 24-hour direct access to its experiments via a dedicated mission control centre at Space Applications Services' premises in Sint-Stevens-Woluwe, Belgium. Clients can connect at any time to their experiment from their own location over internet to read the data and even send commands directly. The experiments themselves will be highlighted on the ESA website over the next few weeks. Visit the ICE Cubes service website for more information and contact details.